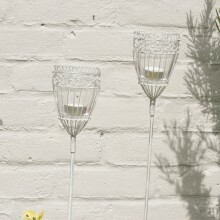 Especially for the keen gardener, our garden product range offers unique and useful gift ideas, as well as quirky art and crafts collections exclusively available in the UK through AuraDecor Designs. 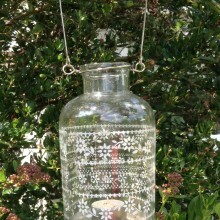 Place these versatile Nkuku T-light lanterns on a table both inside and out, or hang them in trees around your garden for outside styling on a summer’s evening. 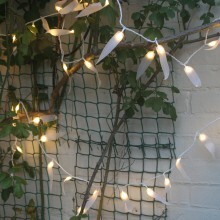 SPECIAL OFFER – Save 10% when buying a pair of lanterns. 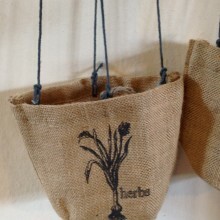 Choose either ‘Pair Large’ or ‘Pair Small’ from the dropdown to receive the discount. 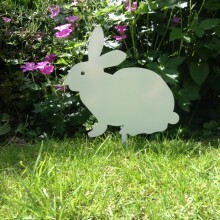 – Use these metal lawn ornaments to demarcate the pathway for guests at a garden party wedding reception. 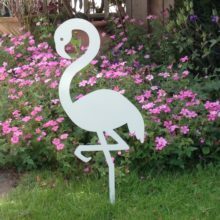 – Stand the flamingo next to a garden pond. 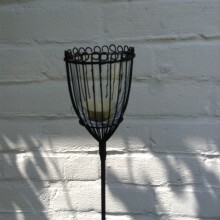 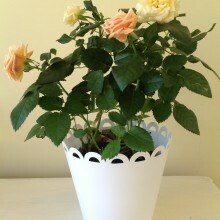 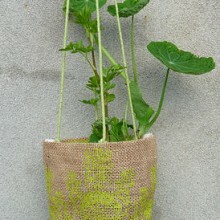 – Place it in a large pot on the patio to create an interesting focal point.